Retail $8.75 SAVE 24% ! 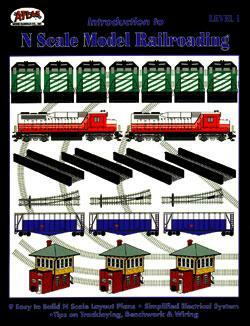 It was 15 years ago that I had to give up my n scale trains. This is a good refresher. Atlas track and electrical components, and includes a list of product needed.